iHeartMedia has launched iHeartMedia Analytics, a fully-digital attribution service for broadcast radio. 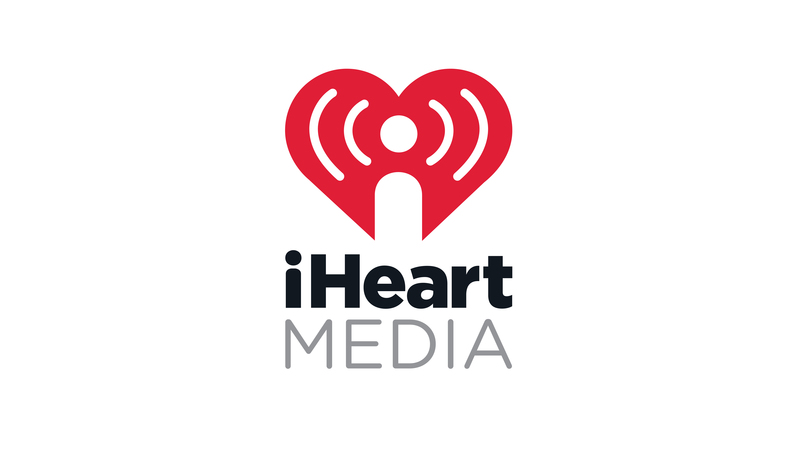 By leveraging the data from iHeartRadio’s digital ecosystem, iHeartMedia will enable broadcast radio to measure and show results in the same way as digital media, giving advertisers easy access to state-of-the-art campaign performance insights. These new capabilities will allow advertisers to track audience reach, branding metrics and even sales outcomes for iHeartMedia radio ad campaigns in real-time by using data science to fuse information about its digital audience, with broadcast ad logs, on-air programming and commercial content. Advertisers will also have the ability to measure a radio campaign’s impact on a brand’s website visitation, social media engagement, physical foot traffic and more. iHeartMedia Analytics is part of the company’s ongoing focus to assist brands and marketers in targeting consumers across it’s quarter of a billion monthly broadcast listeners. iHeartMedia Analytics is the latest addition to the company’s marketing optimization tools including SoundPoint (programmatic real-time radio ad buying platform) and the recently introduced SmartAudio, which enables advertisers to do impression-based audience planning and dynamic radio ad creative that utilizes real-time triggers such as weather, pollen counts, sports scores, mortgage rates and more to deploy different campaign messages based on what is happening in a specific market at a specific moment. SmartAudio has allowed brands to use broadcast radio ads to dynamically serve the most relevant message in each market, at each moment, just as they do with digital campaigns to ensure increased relevance and impact.